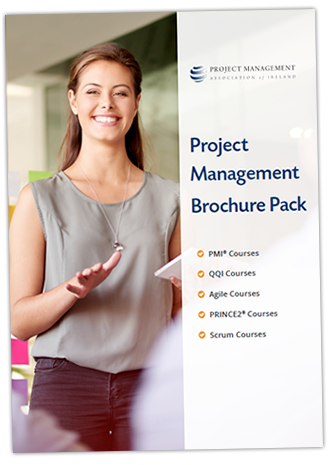 Project Management Association is a Registered Education Provider (R.E.P. )® the PMI, one of the world’s leading providers of project management certification. The agencies of FETAC, HETAC and NSAI have been combined to form Quality and Qualifications Ireland (QQI). QQI is responsible for maintaining the National Framework of Qualifications (NFQ). QQI certifications have long been established and respected in Ireland and the UK, and are increasingly respected on a worldwide scale. We chose to work with SCRUMstudy certifications because of their international reputation, recognition, and their extensive study materials and resources. Professional Development have been at the forefront of innovation and excellence in Irish training for over 25 years. They are committed to providing accessible, engaging training programmes, which lead to nationally and internationally recognised qualifications.